CACHE AND EYEONE OPENING RECEPTION RIGHT NOW, SATURDAY, AUGUST 7TH until 6:30PM! VitaminWater to quench your thirst. THE REVOLUTIONARIES will be up at 1:AM gallery through September 4th. « WHY DID THE CHICKEN CROSS THE ROAD? 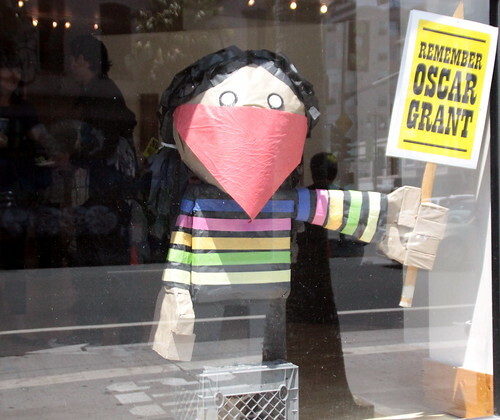 … BECAUSE THE ZAPATISTAS WERE AFTER HIM!! !